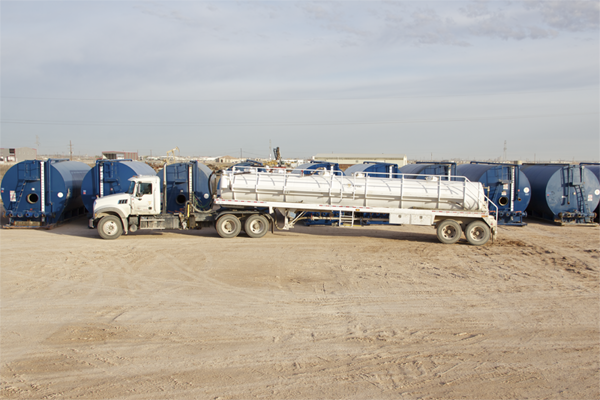 Our wash trucks are 130 BBL compartment trucks. They have wash and suction capability. Our wash trucks can also be called combo trucks.